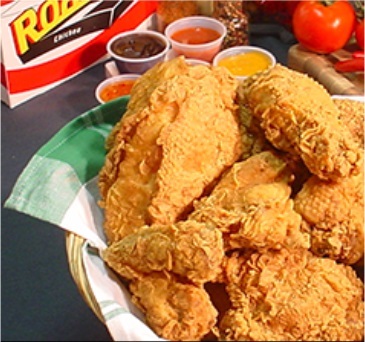 Roadies Chicken is a division of Fresh & Fancy Food Systems. 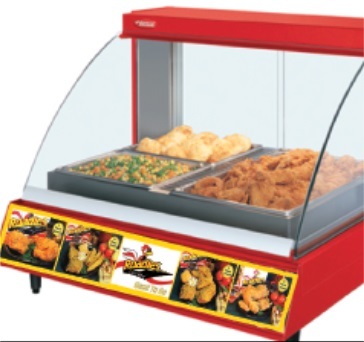 Fresh & Fancy has been in business since 1984 selling specialty food service equipment and turn-key food service programs. 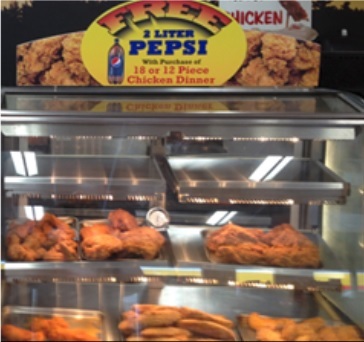 In 2005, we saw a need in the market for a branded fried chicken program that satisfied the concerns of store owners, but didn’t have all of the onerous restrictions of a franchise. So Roadies Chicken was created. 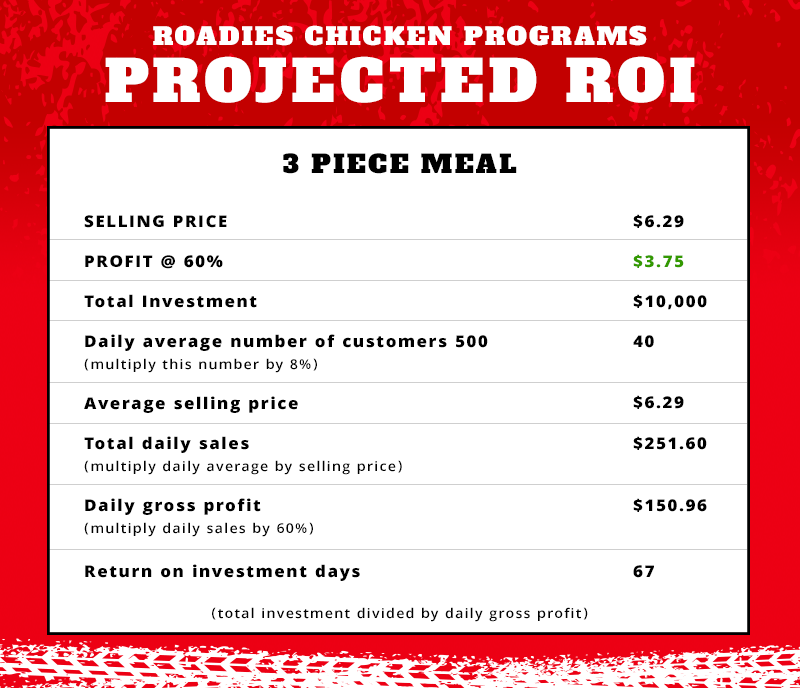 Roadies Chicken is a complete bundle of products and services designed to help the retailer get into the Chicken Business, and stay in it profitably for a long time.